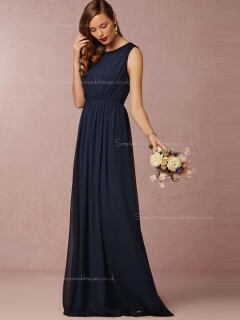 Shop stunning latest 2016 bridesmaid dresses online from Simplebridesmaiddresses.co.uk now, you’ll be surprised with so many gorgeous but cheap 2016 bridesmaid dresses with the trendy designs, colours and features for you to have a vogue look. Hi, I bought this dress and choosed the size based on my measurements. It is a fantastic fit, although I still need to have the dress taken up as it is a touch too long. I found the quality of it to be fantastic. It is very elegant. And everyone who I have shown the dress to has gushed over it. It truly is stunning. 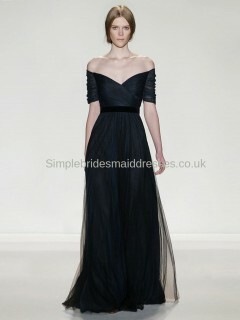 Simple Bridesmaid Dresses was fantastic with shipping the garment. I got my dress today, and i love it so much! Everything on the dress is so beauiful! I bought size 8, and it's quite big over my breasts.. So I almost rekomend you to buy one size to small, cause it is quite big. Thank you so much for that beautiful dress. It looks in reality even better than in the picture. I just was surprised colour, cause expected to see light sky blue dress, but dress colour is slightly purple. Anyway, I appreciate your job) All good. 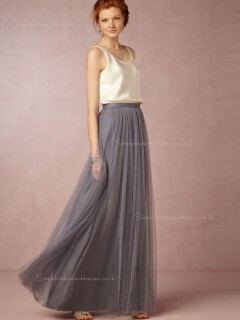 This dress looks very elegant and also good service. I made a little change when ordering this dress the people of told me how to do patiently. thankyou thankyou thankyou- have a nice day. I got my dress today. It is fantastic, especially the neckline of my dress, Which is the same as your website showed. The dress is really so good. Thanks you deeply!! Yesterday received the dress we ordered (#SB20150515****293). Its lovely! Will be ordering another 2 very soon. I was wondering if you could make a bolero top to go with one of them? One of my bridesmaids has lost a lot of weight and although she looks stunning, she is very hung up on how her arms look. I would like something that is the same colour so it matches exactly. Are you able to help?